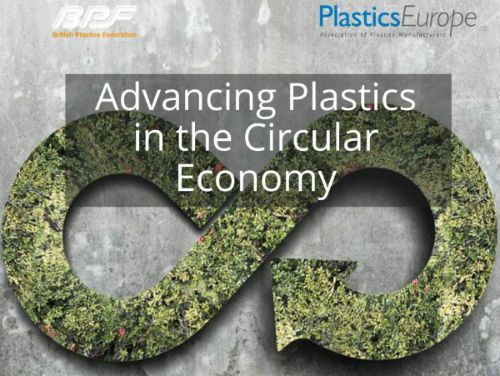 To explore how developments in the circular economy may benefit the plastics industry, the BPF is hosting Advancing Plastics in the Circular Economy, an event taking place in London on 29 June. Speakers from Procter & Gamble, Wrap Cymru and The Policy Exchange will put forward their viewpoints on the circular economy, followed by a panel debate. The afternoon will also feature Jaguar Land Rover Sustainability Manager Product Development Ian Ellison presenting the work being done to implement circular economy principles in the automotive sector. Full details of the seminar are available on the BPF website.